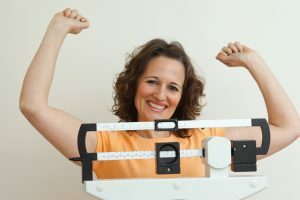 Many people think if they just stick to a diet and exercise, they’ll lose weight; unfortunately, many are not successful. They wonder why they can’t lose weight even after trying many different diets, work out programs and medications. According to Andres Acosta, M.D., Ph.D., the answers, at least partially, may be in your genes. His research in obesity shows that there is not just one type of obesity, and there are many different genetic and biological factors that play a role in losing or gaining weight. That’s why Dr. Acosta and his team have developed an individualized approach to tackle obesity – one patient at a time. “Prior to using an individualized approach, only 30 percent of obese patients had successful weight loss after treatment. We studied 500 patients to identify the factors leading to their obesity and then selected the best therapy for each patient based on their unique characteristics. With this new approach, patients with obesity will lose two times more weight than with standard therapy. This is critical because obesity is one of the leading causes of death and increases the risk for developing diabetes, heart disease and many types of cancer. 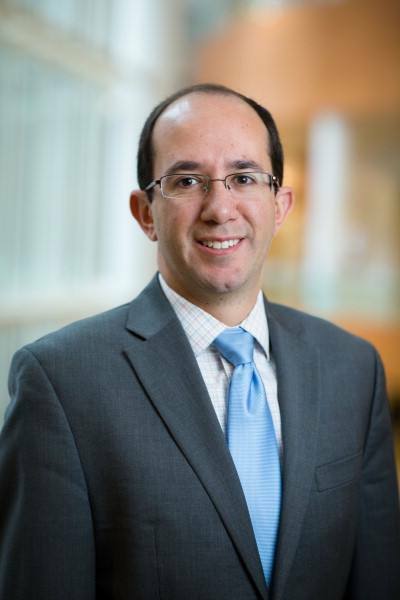 Our goal is to help people get control of their weight and live a healthier lifestyle,” says Dr. Acosta. So how does the individualized approach work for patients with obesity? Here is an example: some obese patients do not experience a normal sensation of fullness after eating and it takes them longer to feel full. Dr. Acosta and his team were able to identify genetic characteristics linked to this condition and then prescribe a currently available medication to help these patients feel full sooner, stop overeating and lose weight. "This individualized approach to treating obesity allows physicians to maximize the effectiveness and safety of currently available, FDA-approved medications and endoscopic and surgical procedures. 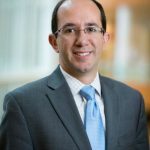 It may also lead to the development of new treatments to meet the unique needs of patients," says Dr. Acosta. Patients also meet one on one with staff in Mayo Clinic Healthy Living Program to develop a personalized plan for nutrition, fitness and wellness. With follow up support from wellness coaches, the program helps patients successfully maintain control over their weight and live a healthier lifestyle. Learn more about precision medicine and how it can be applied to improve diagnosis and treatment for many conditions at Individualizing Medicine 2017: Advancing Care Through Genomics. Who do I talk to? I would like to make an appointment. I’ve been over weight since I hit the age of 40,i am obese told by my Dr.Is this only 5 days?since I am a winter Texan and leave in December. Will the insurance pay for this? Will this work if they had cancer and in remission? My husband is also obese, could we do it together? Yes wondering about insurance coverage i have medicaid and medicare. Also does it matter if you’ve already had gastric bypass?